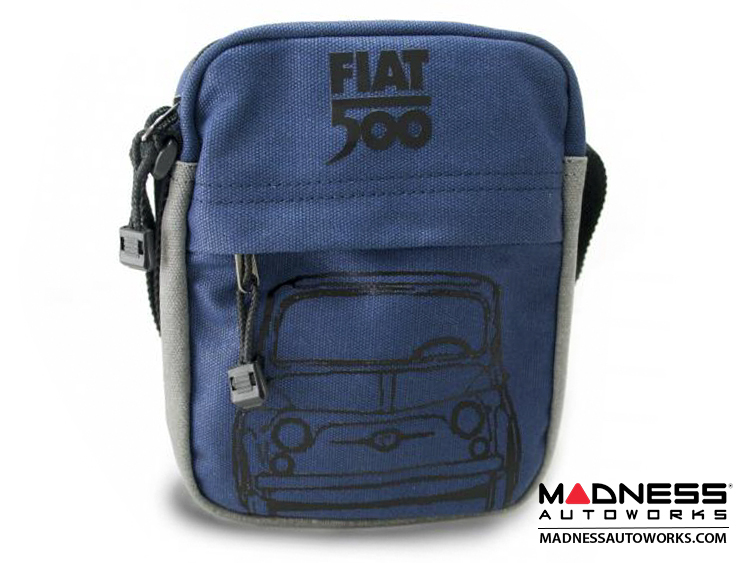 Take your favorite little car with you whenever you go! 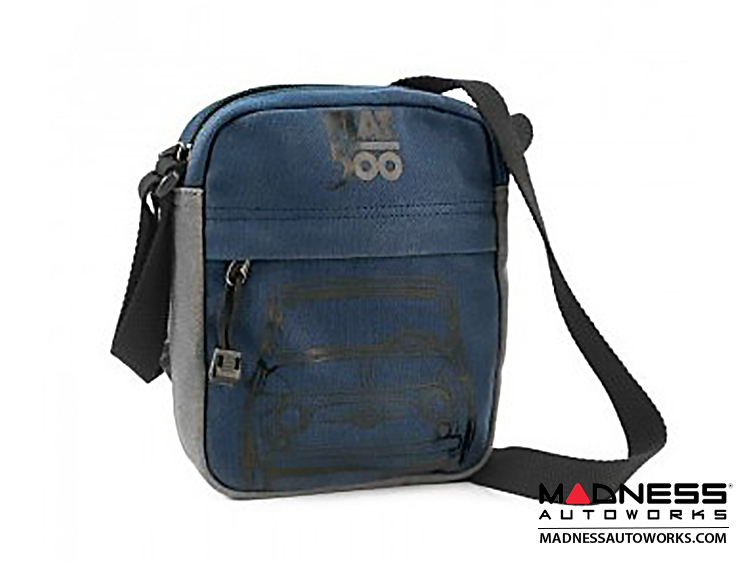 This listing is for a Great Looking Eco-Leather Shoulder Bag with Classic Fiat 500 Theme. 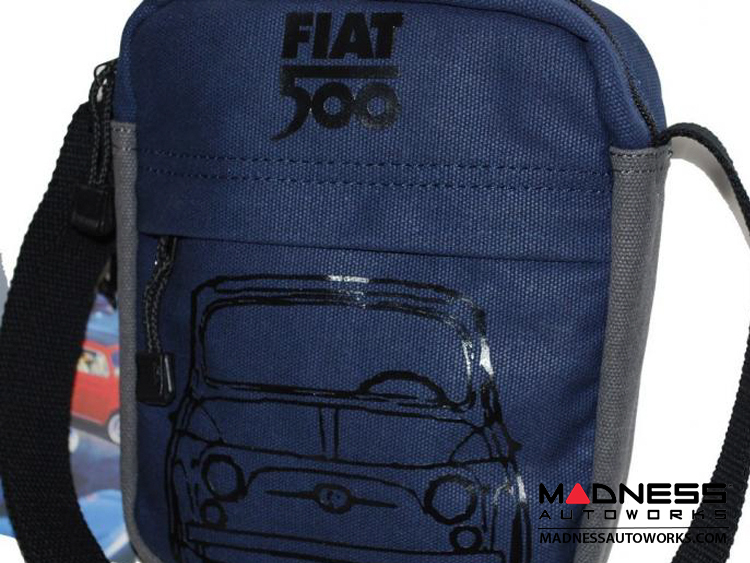 The bag features a classic Fiat 500 along with classic script and logos. 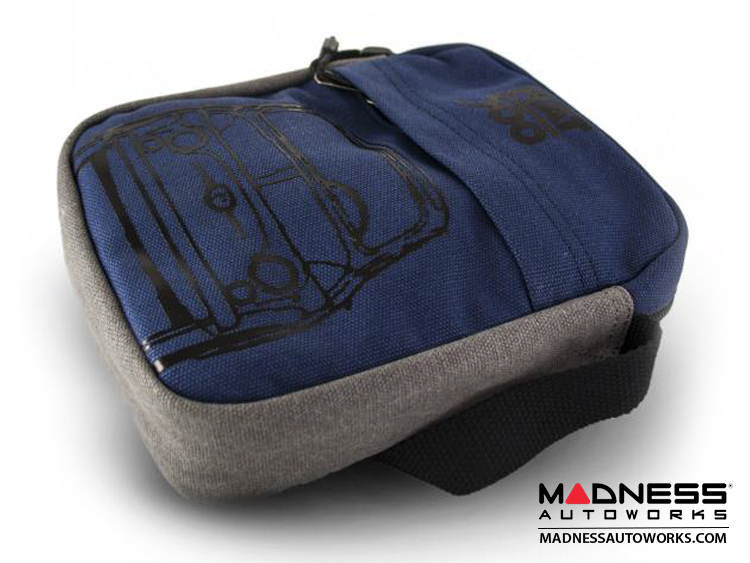 The bag also features a large front pocket and several internal compartments. Be sure to check out all the pictures in this product description to see all the great details on this bag.